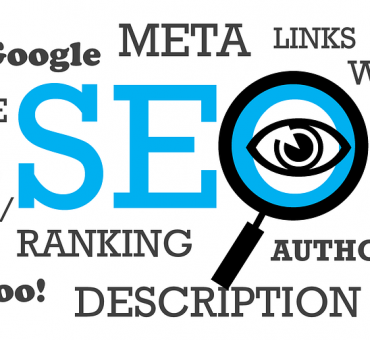 Search engine optimization (SEO) is a critical element to each brand’s viability. 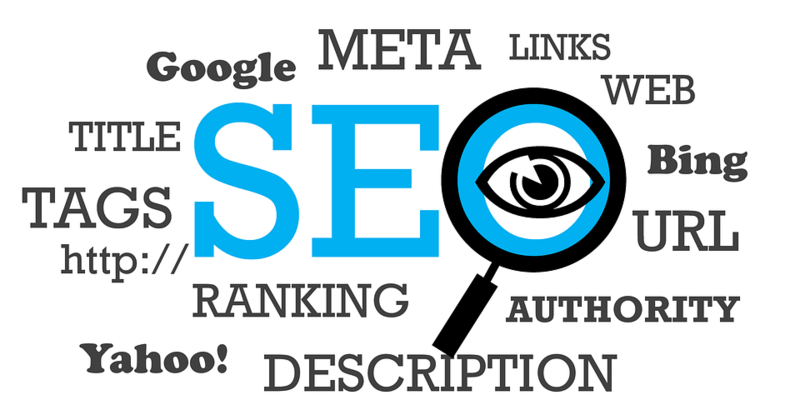 SEO is the process of affecting the visibility of a website or a webpage in a search engine’s unpaid results—often referred to as “natural,” “organic,” or “earned” results. Without consistent placement at the top of search engine results, taking precedence over your competition and the ability to connect with audiences on more platforms, your business is likely to take a backseat in its industry. Something that entities used to steer clear from due to relevancy in search results is long-tail keywords, which has changed for 2016. This is a key factor in increasing conversion numbers and accurate search results. 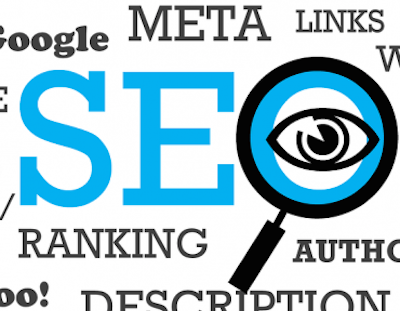 Forbes has compiled the following list of elements to focus on in your 2016 SEO strategy. Recent polls suggest that as much as 62% of society searches specifically for videos. Those consumers are more likely to click on search results that include a video. Society is becoming more visual and less stimulated by written words. When posting video content, it should be relevant. An example here is local news networks. Major stories include a video and/or still images with the story underneath. The video says essentially the same thing as the written content, so users are able to listen along and complete other tasks at the same time. Society relies heavily on social media and staying in-the-know when it comes to what’s happening with a brand. When you post content to your website, include social media sharing buttons and make sure the posts are automatically posted or scheduled to post to social media networks. Brands should also be interacting with social media audiences. Consider hiring a social media manager (SMM) to oversee this aspect of the company. The individual should respond to customers that both praise the company and beat them up a little. Witty, yet professional responses engage the audience in a positive way. The majority of society uses smartphones, tablets and other mobile devices to access the Internet and brand websites. Your content must be mobile-friendly and must load quickly. Essentially, the same content that web-users see, minus some of the advertisements, should be viewable by mobile users. This includes shopping capabilities, contacting the brand directly and easy-to-use navigation. Society is busy. It is easier for them to use voice-to-text elements to find what they need on the Internet. This means that your brand should have voice-search capabilities such as keywords, article titles and general company lingo that will be recognized by voice-search users. One of the reasons that voice-search is gaining popularity is the ease-of-use. It is also ideal for brands to gain more local exposure. When a mobile user is driving, walking or is generally multitasking, being able to use speech to search for content saves time and frustration.